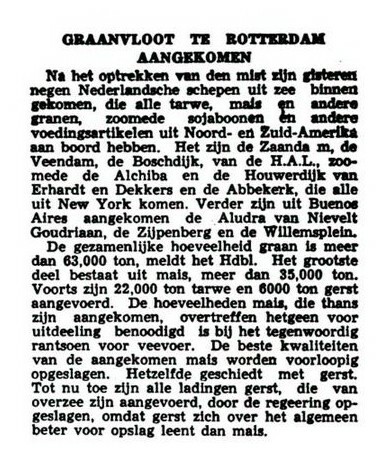 In the local dutch newspaper “De Leeuwarder Courant” the arrival of 6 ships with wheat and mais is announced in januari 1940. The last years before Holland entered the war lots of basic foods allready were short in supply. 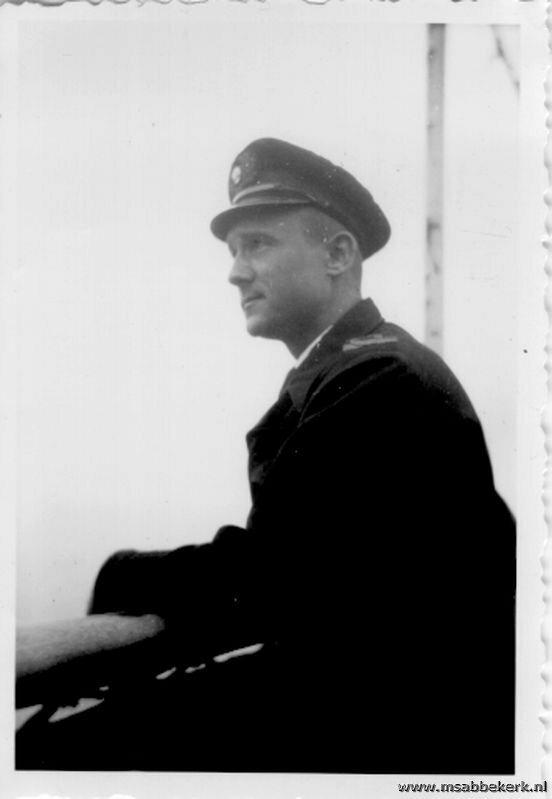 This was Abbekerks second and last voyage in peacetime.